Proposition 37, the GMO labeling bill that’s on the ballot in California, is polling 2-to-1 in favor of passing, the LA Times is now reporting. 61% of registered voters currently support GMO labeling, and only 25% oppose it. This high support rate is the result of a massive, decentralized grassroots effort involving non-profits, independent news outlets (like Natural News), educators like Jeffrey Smith, activists like Ronnie Cummins, large financial donors like Dr. Mercola, honest companies like Dr. Bronner, and countless volunteers who have donated their time, money and effort to get Proposition 37 passed. But this race is nowhere near over. Huge corporations are, of course, lined up in opposition of Proposition 37 because they don’t want you to know that you’re eating GMO. Monsanto, Dupont, Coca-Cola, Pepsico and all the other usual suspects have funneled tens of millions of dollars into defeating Prop 37, and their ads have only begun to start running. Over the next four weeks, these corporate liars are going to pummel California voters with a barrage of disinformation about Proposition 37 in a desperate bid to defeat this ballot measure. “Their upcoming avalanche of attack ads will try to scare voters into believing food costs will go up if Proposition 37 passes, using bogus figures from bogus ‘studies’ funded by their own campaign,” explained Gary Ruskin, campaign manager for YES on 37. What’s really funny about these attack ads, by the way, is that they never use the words “genetically modified” or “GMO” because they know people don’t want GMO! So they try to pretend Prop 37 is about something else entirely, hoping to confuse voters into voting it down. Right now, we’ve got to fight money with money. We’ve already achieved huge success just getting this measure on the ballot. We’ve waged a wildly successful grassroots activism campaign on the internet, spreading the message of GMO labeling across Facebook, Twitter, email, YouTube and websites. This victory is now within reach, and it would be one of the most significant consumer victories in the history of America! Right now, I urge you to donate to the YES on 37 campaign. Click here to go to the donation page. Every donation helps, even $7, $15 or $20. Please consider donating what you can, even if you don’t live in California. Why? Because if this measure passes in California, it could very well halt the use of GMOs nationwide! Proposition 37 is the leverage point for achieving a sweeping victory against the hidden use of GMOs in our food across the nation. So please, to the extent you can, donate NOW to Yes on 37. As I’m writing this story, right now, I’m donating $1,000 to this campaign from my own personal funds. But that’s just a small drop in the bucket compared to what we’re now working on raising with the opening of our new online store, the Natural News Store, which is now open for business and is shipping out orders right now! A portion of every sale between now and October 26th is being donated to help support Proposition 37. So with every purchase of the superfoods, nutritional supplements and other items we have available at the store, you also help support Proposition 37. Check out our amazing liquid Turmeric extract, by the way, which is unique in the industry. Finally, I’m also finishing up a new song and music video called “Just Label It” which could be launched as early as one week from today. 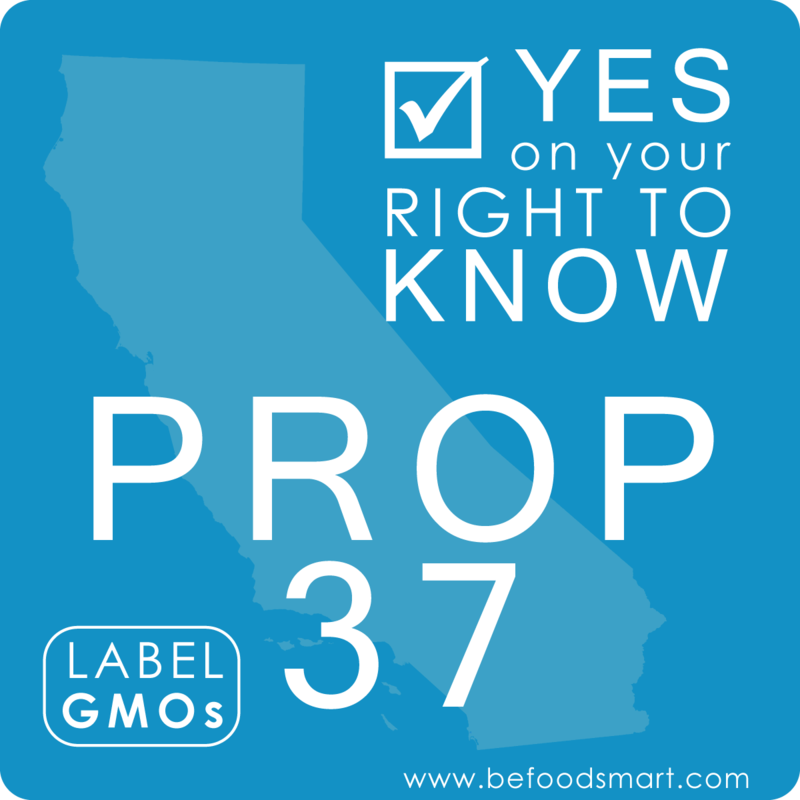 That song and music video also supports Proposition 37 and helps educate people about why we need GMO labels in our food. Thank you for your support in this critical time of grassroots revolution!